Oil and Gas industries often require parts to be machined with critical tolerances, complex geometries and exotic materials. 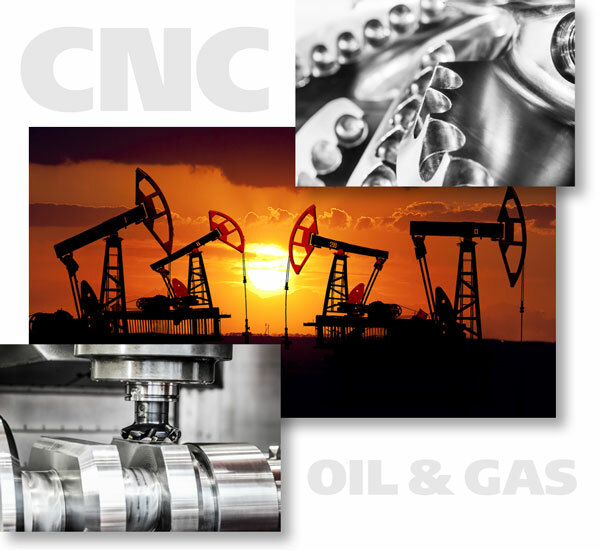 Our extensive experience in supplying mission-critical machined parts for these industries has earned Trace-A-Matic a reputation of excellence in CNC machining services for the Oil and Gas markets. Trace-A-Matic has been involved in numerous new product launches in the Oil and Gas industry. Our specialization in “Design for Manufacturability” helps customers to produce high quality products at a cost efficient price point, as well as get products to market quicker! Drill Rig Components, Such as Top Drives, Links, Quills, Mandrels, Yokes, Pins, etc.